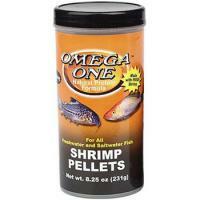 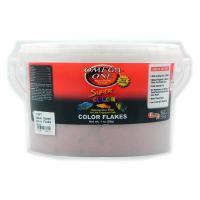 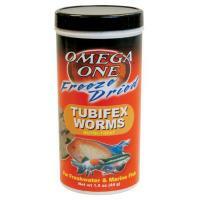 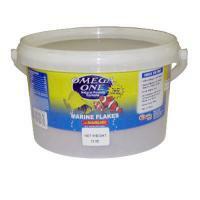 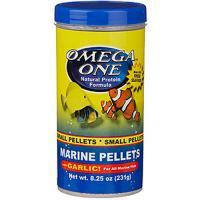 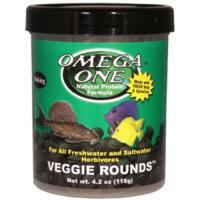 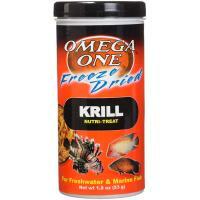 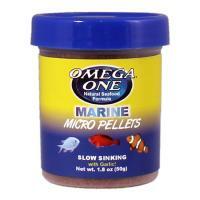 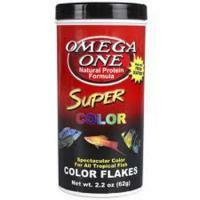 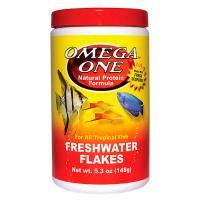 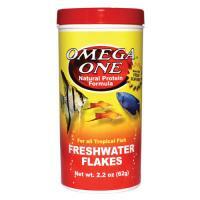 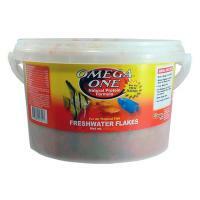 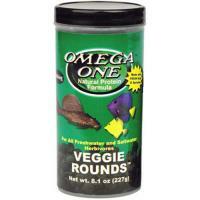 Delicious recipe of fresh, cold water seafood blended specifically to enhance the levels of Omega 6 fatty acids. 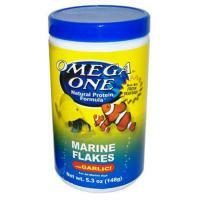 An extremely palatable mix of seafood ingredients with an appropriate amount of spirulina, along with 2% Garlic added for the community saltwater tank. 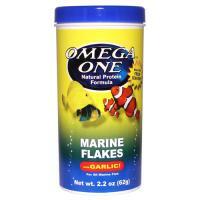 Loaded with essential minerals and nutrients found in the fresh kelp & spirulina that is used to prepare this product.